To celebrate the launch of Nvidia's GeForce GTX 960, HEXUS is giving you the chance to win a brand-new graphics card! 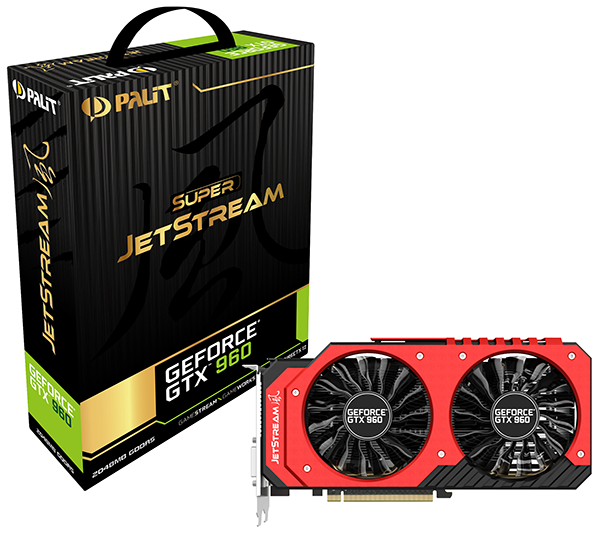 Up for grabs in our latest competition is a factory overclocked Palit GeForce GTX 960 Super JetStream, shipping with a huge boost frequency of 1,342MHz and memory clocked at an effective 7,200MHz. Конкурс "49 - NikKTech & FSP Worldwide Giveaway"
To celebrate that SP has won 10 awards from Taiwan Excellence Awards 2015, leave a message supporting SP and win the prize! Конкурс - анкета "Gaming Questionnaire" от gaming.msi.com SUPER призы от MSI!!! Fill the Form to Enter for the Grado Headphones! This promotion is in no way sponsored, endorsed or administered by, or associated with, Facebook. You are providing your information to Grado Labs and not to Facebook. The information you provide will only be used for Grado Labs. Win! a Zowie Pro-Gaming Gear with docm77! The participant agrees to Caseking's use of participant's name, entry, voice, photograph, and/or likeness for the purpose of advertising, trade or promotion without further compensation, unless prohibited by law. No purchase is necessary to enter or win, and no obligation is implied. This promotion is void where prohibited by law. Participation constitutes entrant's full and unconditional agreement to and acceptance of the official rules. This is a trade promotion only. 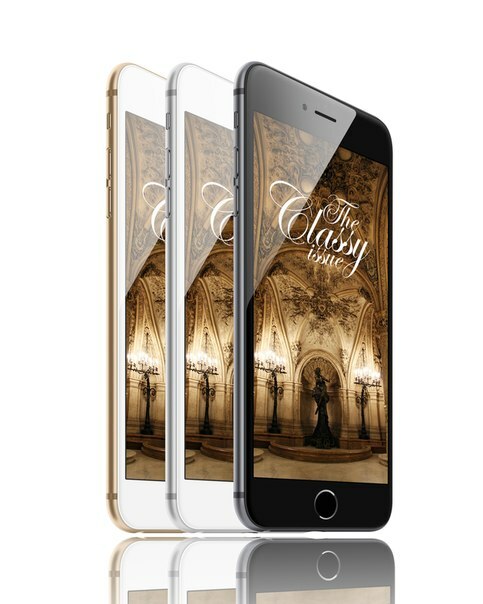 Apple IPhone 6 любого цвета подарит сообщество The Classy Issue своему случайному подписчику, сделавшему репост этой записи. Имя счастливчика узнаем 15 марта. PC gamers are a very discerning bunch, but they’re willing to spend large sums of money to have high-end hardware that can run all of their favorite games at a high resolution and framerate. Performance is key in the gaming world. As you are a loyal customer of SteelSeries, we would like your opinion about your SteelSeries online shopping experience and ask you to complete the below survey. We know how busy you are, but your opinion helps us to continuously improve our products and provide you with more gaming accessories and great gaming experiences.